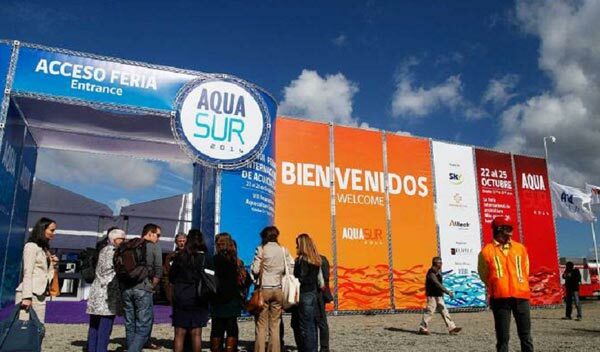 Our company will take part in the main aquaculture fair of the southern hemisphere. The event will take place in Puerto Montt, southern Chile, between October 17 and 20, and aims tomake known and establish closer ties with the actors in the aquaculture industry. 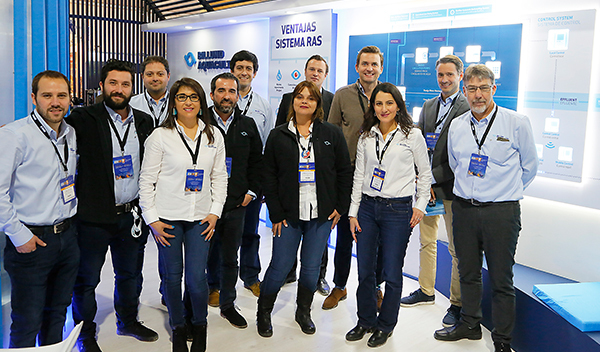 Boasting a revamped brand identity, our company will participate in AquaSur 2018 International Fair with a stand (B149) in an attempt to foster a dialogue between different sector stakeholders and showcase the new technology the company has developed to improve systems and production efficiency and minimize environmental impact. 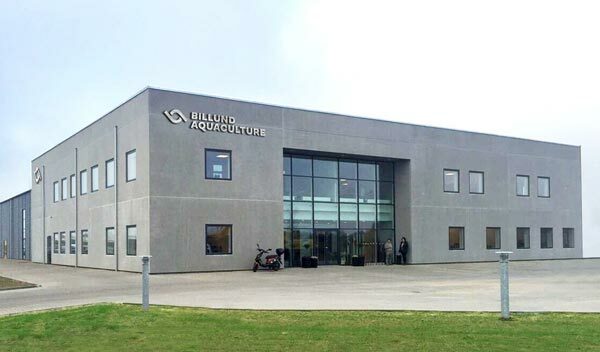 Along these same lines and thanks to the company’s ample experience in RAS systems (recirculating aquaculture systems), Billund will be providing a detailed analysis of the benefits this system has to offer Chilean salmon farmers and a summary of the many successful projects the company has carried out in different spots around the world. 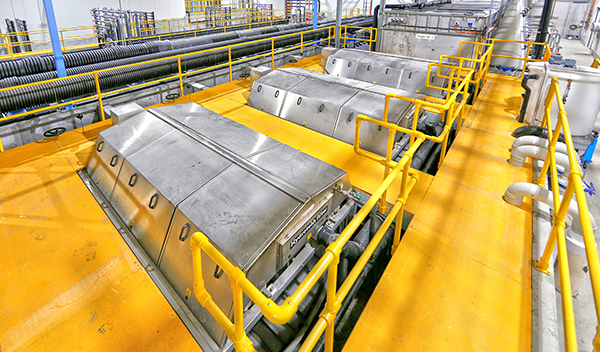 Puerto Montt has become the second most important salmon farming city in the world. 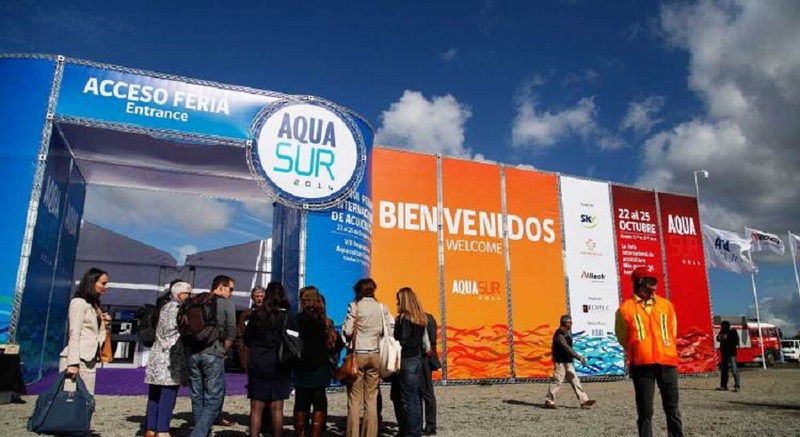 For this very reason, since 2002 they have been hosting Aquasur, the most important aquaculture tradeshow in the southern hemisphere. 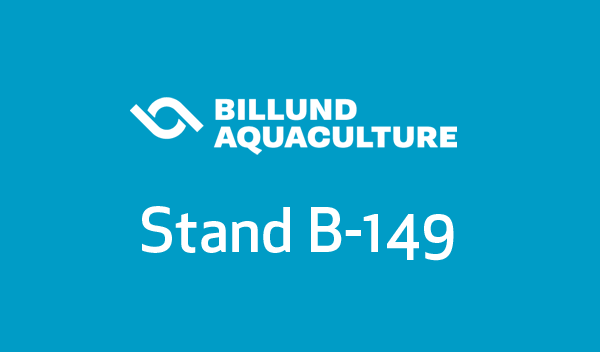 This gathering exhibits the latest breakthroughs in equipment, technology and services offered by the most important companies in the fishing and aquaculture industry. This year, 300 exhibitors are expected to be in attendance, representing around 1000 companies from 40 different countries.